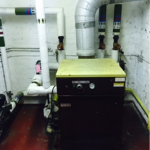 Servicing the heating system in your church is one of the most important on-going maintenance tasks you will encounter. 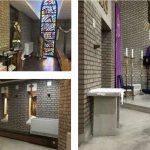 During the winter months, if the heating isn’t working, the church cannot open to the public. 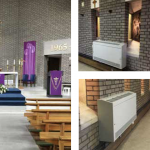 Dozens of churches throughout the UK have employed HeatinGlobal to maintain and service their heating systems, ensuring they are working 365 days a year. But it’s also about making sure the systems are working at optimal performance. Our specialist engineers are armed with the latest equipment to not only test and diagnose your system, but to also provide key upgrades. repairs and upkeep of your heating set up.